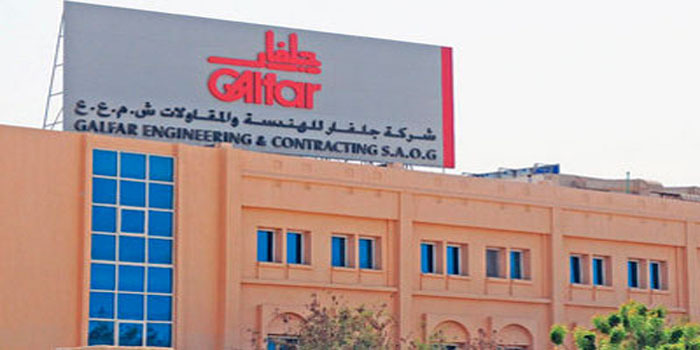 Oman-based Galfar Engineering and Contracting has achieved an order-book of RO471 million ($1.22 billion) as of June 30, 2018, boosted by a raft of oil and gas contracts, said a report. Despite delays in the bidding and award process, Galfar bagged fresh orders of RO76 million in addition to extensions and variations awards amounting to RO 42 million in the first half of 2018, reported Oman Observer, citing its chairman. The biggets one was the ‘Khazzan Gas Gathering System’ project worth RO35 million from BP Oman, remarked Majid bin Salim al Araimi, besides a number of contracts related to Utilities and Services. Profit after tax rose from 0.3 per cent in the first half of 2017 to 1.8 per cent in the first half of this year, he added.